The Hatters are on an incredible unbeaten run at the moment and, yesterday, away to Sheffield Wednesday in an intriguing FA Cup 3rd round tie, Luton Town held their own against the Championship side. 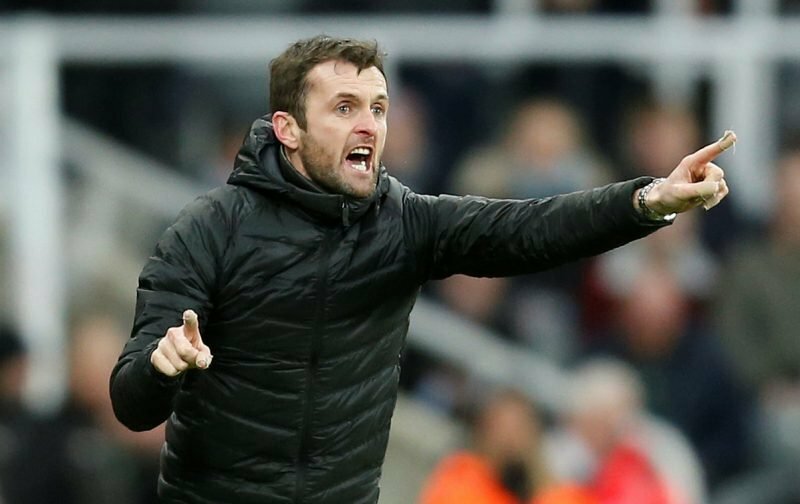 With the Hatters looking to get promoted to the Championship, come to the end of the season, it was good to see that Nathan Jones’ side were more than a match for their opponents. “I think it was deserved and I thought it was an even game between an established Championship side and us, who want to get to the next level. “We came here with a game plan and tried to be as positive as we could. We didn’t come here and park the bus, and I think it could have gone either way. “We perhaps just lacked a little bit of cutting edge in the final third, but I’m very proud of how we played because we showed that we can compete at this level. The replay has all the ingredients to be one of those memorable cup nights down at Kenilworth Road, let’s hope we can progress to the 4th round.